We can assist you in meeting and exceeding sales & marketing goals while creating long-term sustainable occupancy and census growth. Mystery shopping: Let us visit the competition to gain insights into their facilities and the skill level of their marketing staff. 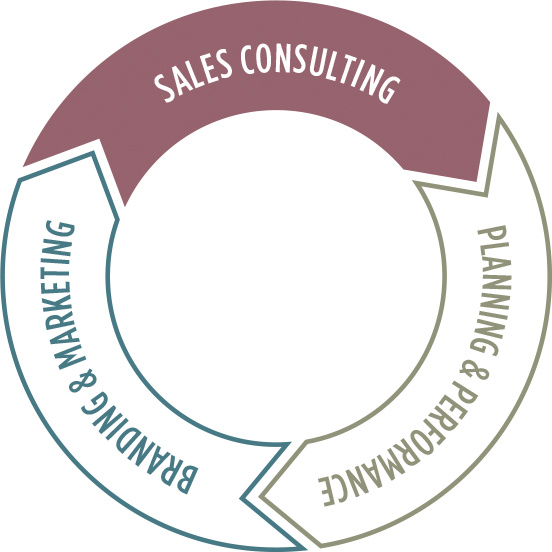 Sales consulting and training: We help you implement your marketing strategy and conduct training of both new and seasoned employees to enhance sales skills and ensure that your team functions at its highest level. Competitive analysis: Our in-depth analysis will provide you with a full picture of your competitions’ brands, including competitive pricing, promotional programs, services, facilities, accommodations and sales skills. Sales & marketing assessments: You can’t get where you want to go if you don’t know where you are. We’re skilled at performing in-depth audits, formulating analyses and recommending improvements. CRM strategy and implementation: Customer relationship management (CRM) programs are at the very core of a community’s efforts. We can assist in CRM selection, implementation and ongoing oversight to ensure that data is accurate and that effective follow-up strategies are in place. Special event strategy and implementation: We can suggest and develop events that perfectly align with a community’s marketing strategies, provide speakers and marketing materials and manage all of the planning and execution details. 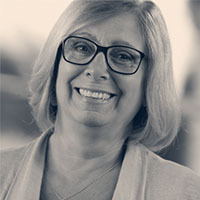 Jackie brings with her more than 28 years of experience as a senior living sales and marketing professional, both on the provider side and as a consultant. She has worked with nearly 100 senior living communities of all shapes, sizes, contract types and levels of care across the country. Jackie’s passion is sales, and helping sales counselors reach their sales and occupancy goals through customized sales training programs that she has developed through the years. In addition, she conducts sales and marketing audits, spearheads research projects and is a vital contributor in strategic and master campus planning initiatives. She works closely with Varsity’s marketing, branding, creative and operations specialists to ensure that clients receive optimal results from their marketing investment. Jackie is a frequent speaker at the LeadingAge Annual Meeting & EXPO, as well as various state LeadingAge conferences.